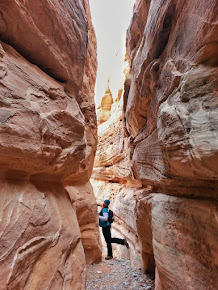 I actually got inspired to write this post, when I saw a lot of runners on a few Facebook pages I follow, talking about how they hate hills and downhill races and avoid going out west to run races to avoid the hills. It also reminded me of 2 different marathons I ran back east in the past, that while I was running I had conversations with runners that had told me the course was new that particular year. 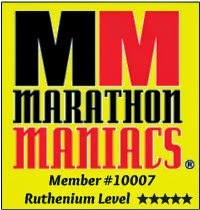 Because too many runners complained that there were too many hills, so they changed the course to be flatter??? I understand that not everyone lives in places like me, and hills and downhill aren't a choice they are just a fact of a runners life. 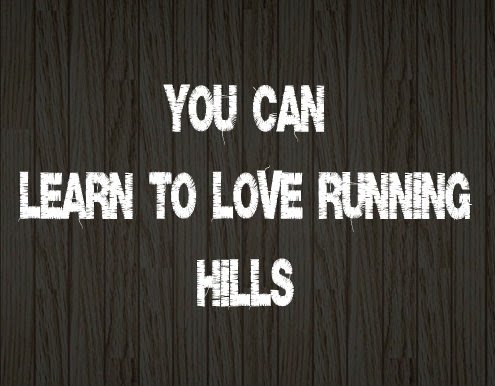 But when I heard the comment about runners complaining about a course having too many hills, all I thought was WHAT? I would take a hilly course over a boring flat course any day of the week! So back to the inspiration of this post. I thought I would share a few tips on how to correctly learn to run uphill and downhill, so if you are not a hill lover, maybe you'll be able to take something from this and learn to like them a bit more. It's true, to learn to run downhill correctly it takes practice. If you don't live around hills, I'll be honest it is going to be harder to learn than others who have hills, but it can still be done. Yes, you need to have a taller posture for downhill running, but you also have to learn to lean ever so slightly into it, to take the pressure off your knees and put it into your stronger quads a bit more. Having good abs and glutes will help you. You use these muscles quite a bit more for downhill running than you do any other time. You should always run in control. Don't go to fast, make sure you are in control of all of your joints and muscles, don't let your body pick up momentum and run away with you. You need to have control so you can take any turns needed without hurting yourself. So slow it down until you get a handle on things. Once you have control, you can increase your pace. But remember, just because it's downhill doesn't mean its easier. You can get just as tired running downhill as you can uphill. Which is why you still need to pace yourself, especially if it's early on in a race. Uphill, you need to slightly lean into the hill starting with your hips. By doing this you'll have a better form that will allow you to actually go up faster than if you ran straight upright. This is when arm swinging becomes even more important. You may need to pump the arms a bit more than normal. If your struggling, just keep swinging your arms but keep your shoulders relaxed. Make sure you are breathing correctly. If you need to start out a bit slower on the hill, until you have your breathing under control. Then increase your pace to your normal stride once your in control of your lungs. If your having trouble make sure you are taking deep breaths when needed, its important to keep the oxygen flowing. Some people like to think of their glutes and hamstring as they go up hill, and visualize the power in each step. 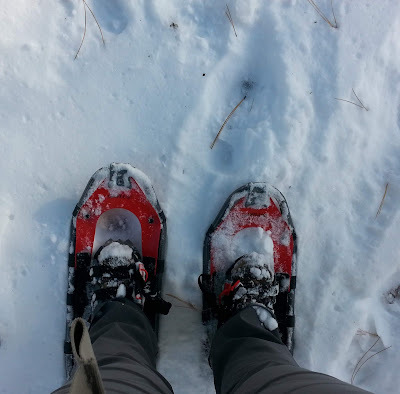 Then can actually help take your mind off the hill, by concentrating on your stronger body parts as you use them and feel them as they work. You'll get a faster time if you run a downhill course. Not exactly true, but could be. Let me explain. If you are correctly trained for a downhill course, yes you may have a PR if you can keep correct running form. But if you don't train correctly and you're letting your knee's take all the pressure, you may end up having one of your worst times. Running hills will help build better muscle definition. Hills can help build up your quads, glutes, calves and hamstrings. As well as it may even help you work those abs to flat abs. Running hilly courses are a lot of fun! They are only an intimidation if you believe they are. If you believe they can be awesome and fun, they will be!! Disclaimer: I am not a medical or sports professional. My blog is written purely based on my own thoughts and opinions. 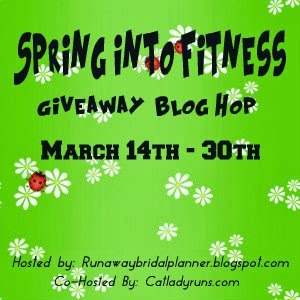 Also have to give a quick mention about the Spring Fitness Giveaway Blog Hop. This is the last weekend to join up with us. In short, its a group of blogs that are each holding their own individual giveaway on each of their blogs. We link together for a blog hop, so those that enter can go directly from one blog to the next entering each giveaway they would like. If you'd like to sign up, we'd love to have you! Make sure you read the official rules HERE and agree to them all before you add your blog to the Linky below. Everyone who links up, will receive an email on March 10th, with the image and linky details so they can start working on putting their giveaway post together in advance to launch on March 14th.